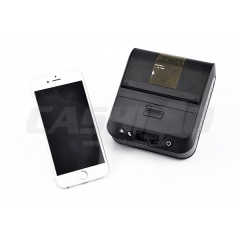 Profession 80mm Mini Wifi Printer,Portable Wifi Printer Suppliers—Xiamen Cashino Technology Co.,Ltd. 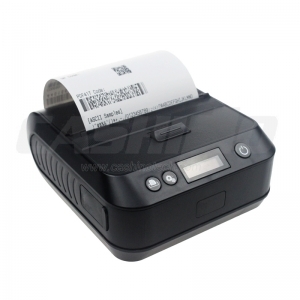 Compared with the 58mm bluetooth mobile thermal printer PTP-II, this printer is intergrated with a OLED screen, which makes it easy to set up, confirm the printer status and error type. 4. 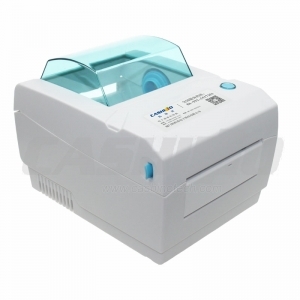 Support QR code and PDF417 printing. 6. 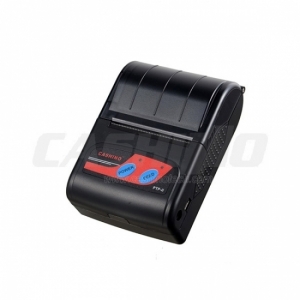 Auto sleep/auto start/Auto power-off for power saving. 7. 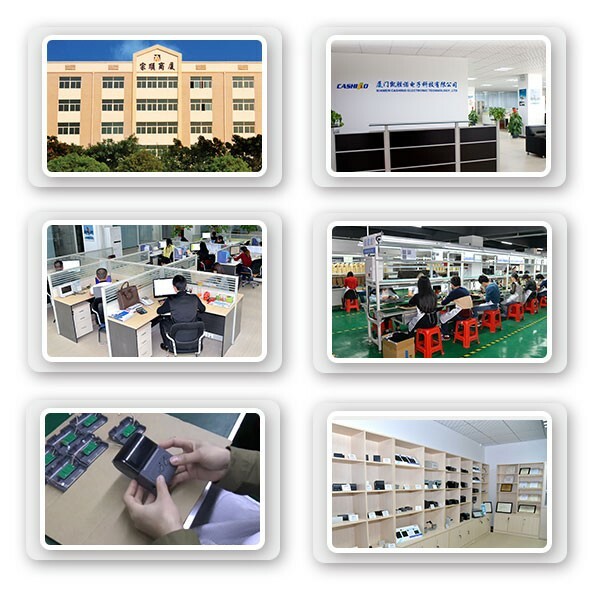 2000mAh li-ion battery, 8hrs of working time and 72hrs of standby time. 8. 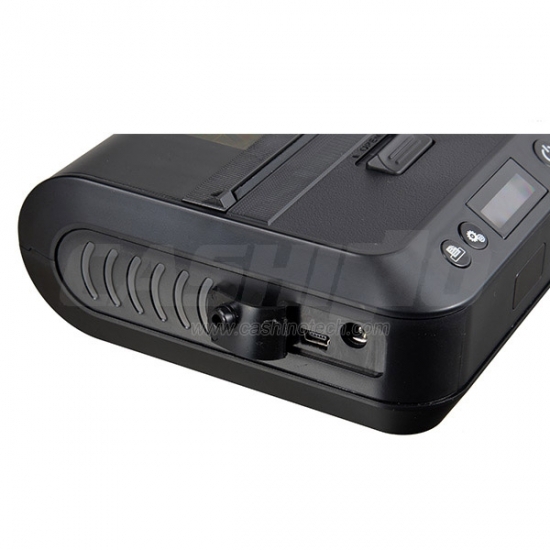 1600mAh li-ion battery is available as option. 9. 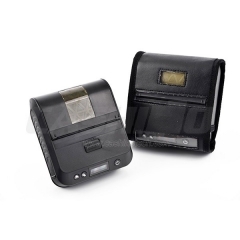 With protective case, can reach 1.2 meter drop resistance. 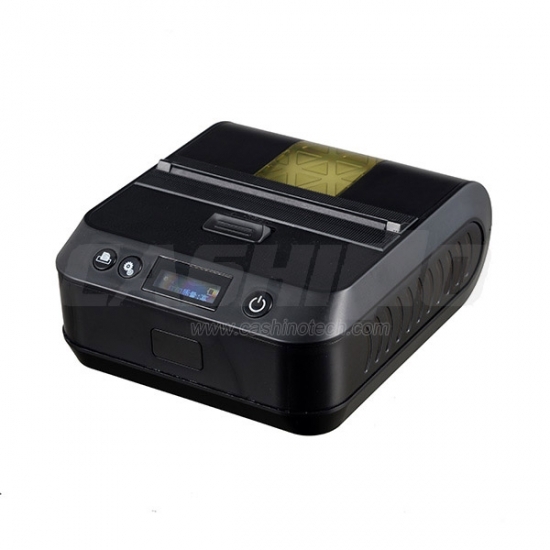 Also easily and comfortably carry the printer. 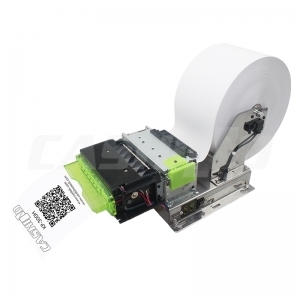 Xiamen Cashino Technology Co., Ltd. is a professional manufacturer of thermal printers since 2011, with the ISO9001, CE, RoHs and FCC certificates passed. 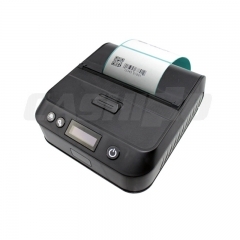 Until now, We have developed many micro printers, such as mobile thermal printer, dot matrix portable printer, micro panel printer, kiosk printer, POS bill printer and thermal label barcode printer, etc. We have a wealth of in dependent research and experience, which can effectively meet different customers ODM requirements and help achieve printing simply, efficiently and economically. 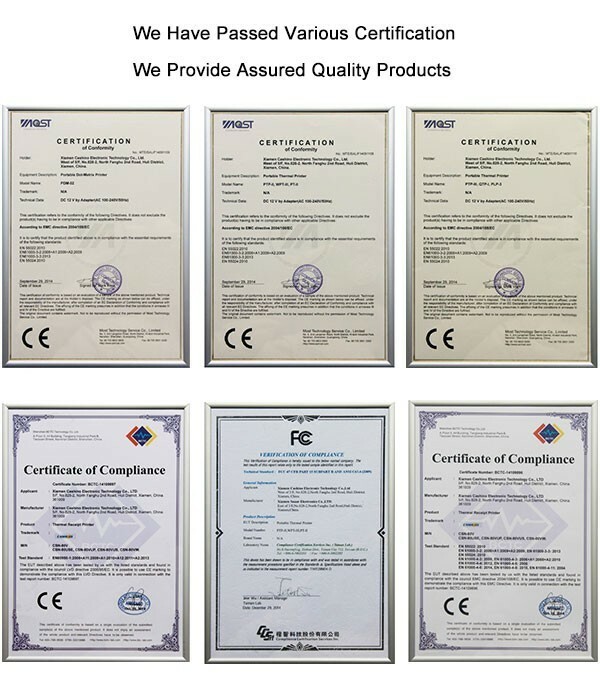 Currently, Our products are exported to Southeast Asia, South Asia, South & North America, Middle East and Europe, etc.